Committed to providing a safe and healthy environment on every project for both the client and construction personnel. 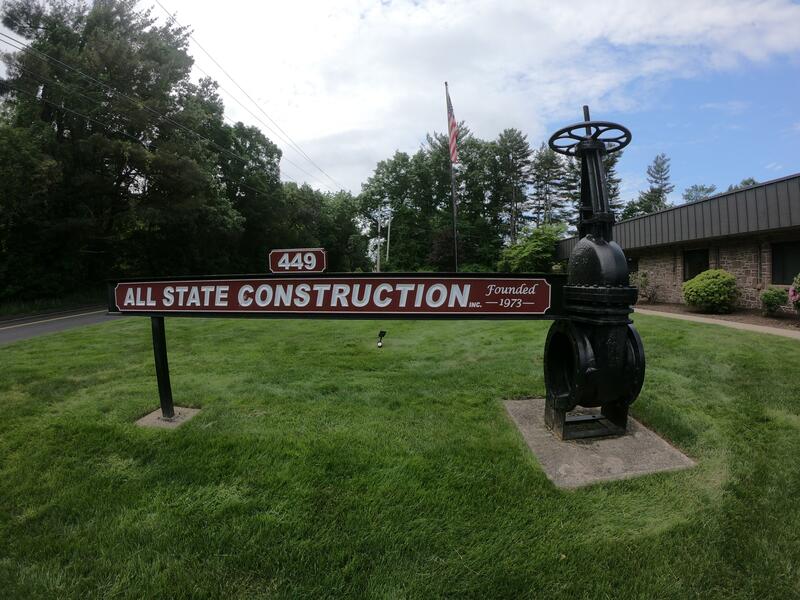 At All State we are committed to providing a safe and healthy environment on every project for both the client and construction personnel. We are committed to a safety program characterized by proactive safety management, project safety planning and jobsite hazard awareness. The success of our safety program weighs largely on our dedication to providing strong management support as well as active employee participation. The following is a list of annual mandatory safety training programs provided to All State Construction's employees as well as selected subcontractors ensuring that each and every individual is well informed of any updated safety regulations or requirements. Our Safety Officer is dedicated to providing all new employees with a clear understanding of All State's requirements and expectations regarding our safety program. Additionally, each new prospective employee is subject to a pre-employment drug screening, as well as all safety sensitive positions being subject to random drug screening. At All State we feel it is imperative that safety be recognized as a crucial element to every project. The Safety Department's responsibilities also include the preparation of project specific safety plans. These plans will address in detail how All State will conduct itself while on a particular project, specifically addressing the unique challenges of each project. A job hazard analysis is also conducted to identify specific hazards before they are encountered, including information on the elimination or control of hazards. All employees are required to read and understand the site specific safety plan and job hazard analysis prior to the start of work.